The ISLM Bookmark Project involves matched schools making homemade bookmarks (any style, shape, etc - be creative) to exchange with each other. This year, Marie O’Brien of Australia and a team of her school colleagues will co-ordinate the 2015 Bookmark Exchange Project. You might wish your students to communicate with each other as you make your bookmarks so that they can learn something about another culture and a different way of life. Alternatively, your students might do an in-depth investigation about each other’s localities. If you don’t want to do either of these things you can simply just swap bookmarks or devise your own activity. What you make of your exchange is entirely up to you. 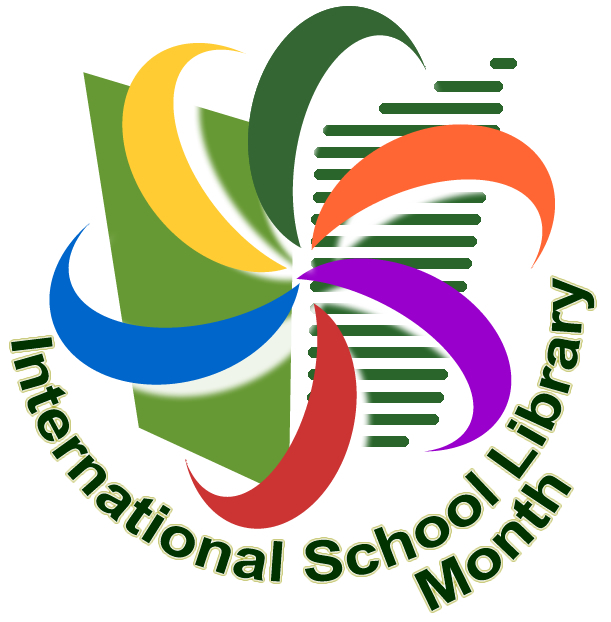 Would your students like to talk to others in a far away country during International School Library Month? The trick is finding someone in a time zone where you can link up via Skype during a school day. Join in the fun! If you would like to be part of the Skype Project, please complete the Survey Monkey form to receive a possible match for your school or group. If you experience difficulties completing the form or have any queries please contact Marie at marielouiseobrien@gmail.com for assistance. Send in your submissions for "What people are doing for ISLM 2015" by email to the IASL Secretariat at alexandra@penman-winton.com by November 15th, 2015, with the subject line as "ISLM activities". If you are sending images to accompany your report on ISLM activities please send them as *.jpg. *.png, or *.gif files. Keep them as small as possible, for example under 500KB. Send no more than 6 pictures with your report. Please note: Submissions received after November 15th , 2015 may not be included on the ISLM "What people are doing" web pages.